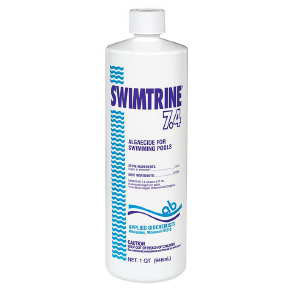 Swimtrine® 7.4 algaecide is made especially to control the growth of mustard algae in all types of swimming pools. Its long-lasting action will control existing algae and subsequent doses will control recontamination by algae. Treated water can be used immediately - no waiting to swim! 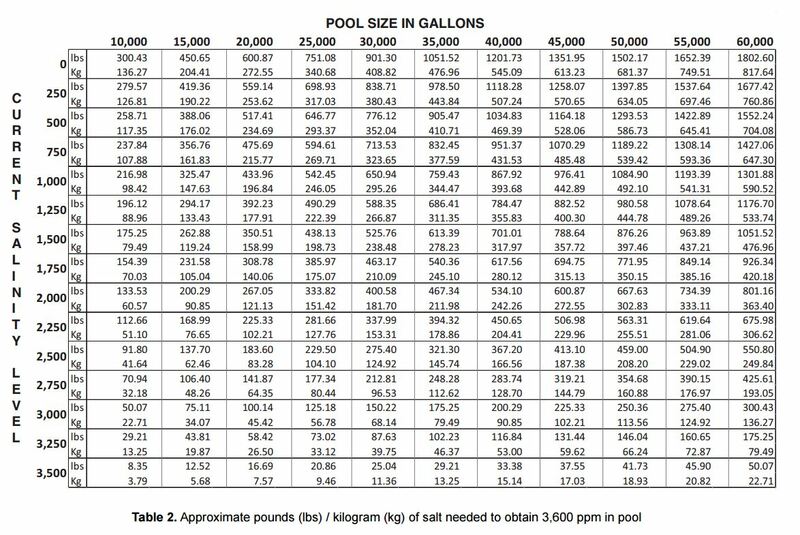 Super concentrated - 2 fluid ounces treats 10,000 gallons of water.